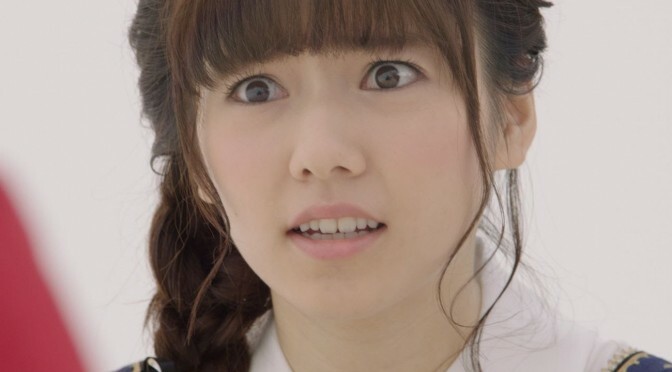 What originally started as AKB slang amongst fans is now becoming everyday lingo amongst all Japanese. 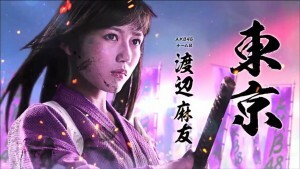 Such is the power of AKB! But first: a Japanese lesson! Once again. 対応（たいおう, taiou）→　interaction, response, or reaction. But the two together, and you’ve got “salt reaction.” It’s an odd translation, because the literal translation doesn’t make sense in English. In Japanese the word しょっぱい (shoppai) is an adjective that means “salty” and is often used to mean difficult or sad. How it came to be that way, I have no idea. Anyhow, the phrase we’re interested in today is “shio-taiou”, or “salt reaction”. On a recent 2ch thread, one user reflects on its usage after doing a quick Twitter search. Two things this user noted: 1) people who were totally not idol otaku used this phrase. The person also noted that the phrase was also nominated for a prize called “Hayari-go Taisho” (Popular Word Award), an award thing that happens each year in Japan to recognize popular words and phrases. “I’ve only used this word at handshaking events; it’ll be interested to use in everyday life”. So, go forth, my friends, and use this phrase! And fear not of being called an otaku: apparently this word is cool now. 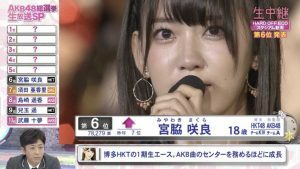 How long has AKB been using it? Because it popped up in the english gaming community sometime in the past few years as well. Took me by surprise. Honestly, I’m not sure. It’s probably later 2012 or early 2013, when Shimazaki Haruka started gaining popularity, and that was her “character”. I never heard it in any other context!